The Raw Gaia company are rebranding. One of the first changes is the amazing For Her Daughters Moisturiser. 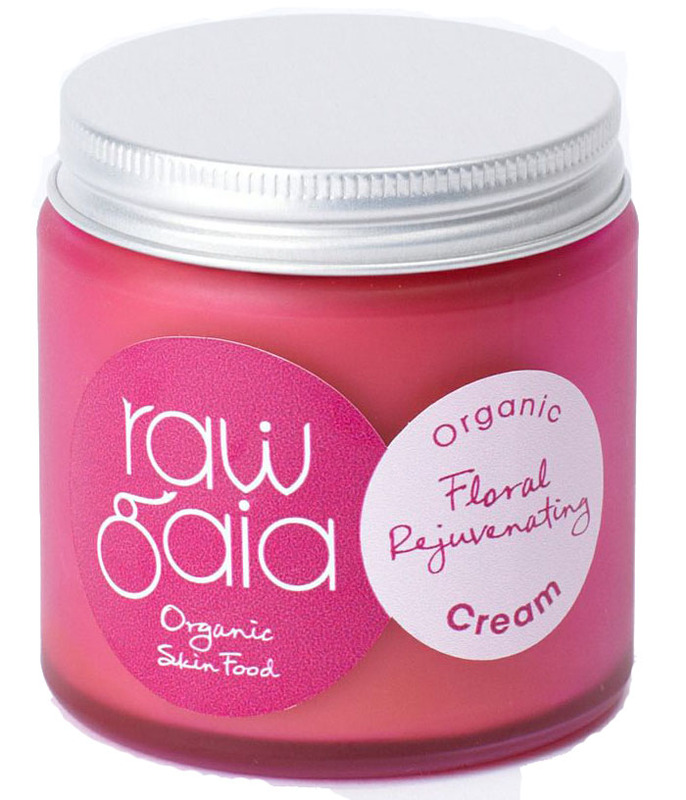 This is now known as Floral Rejuvenating Cream, the ingredients are unchanged. Enter the code FLORALSAVE and you will save £4 (1 per customer). "It is lovely and suits my skin which is sensitive. I'm very glad to have it and shall definitely want to order more in due course "
"I'm only a quarter way down the jar and I use it every day on face, neck and chest area - and you know how long ago I bought it! I love it, it suits my skin perfectly and smells just as good as when I first opened the jar and this is without preservatives! Wonderful stuff"
"I have been using it twice a day, and cannot believe the difference it has made in just a few days, my skin is noticeably softer, thank you"
The team are here to help you by phone, email and the help desk.